Emerald Coast Theatre Company Presents Cash for Comedy! You bring the money, we’ll bring the funny! 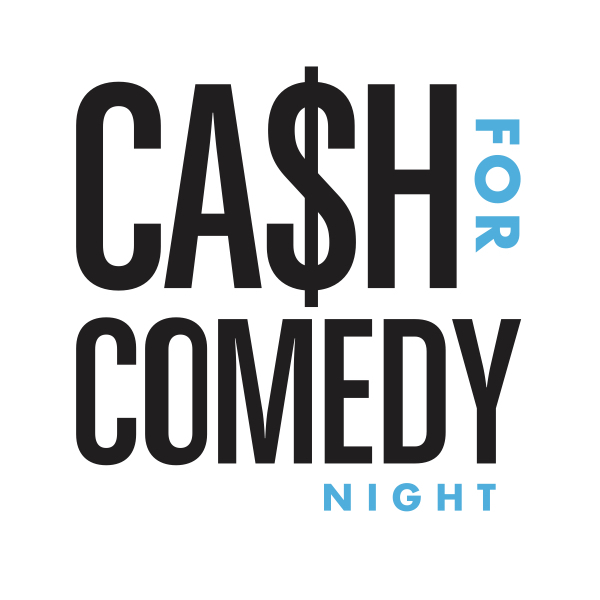 Laugh your ca$h off and lose your wallet as we raise money for ECTC’s Capital Campaign. We are over 60% toward our goal of $125,000, giggle and give to help reach the goal. Improv comedy by the Side Splitters will entertain for the first act and then stand up comedy will keep the laughs rolling. Jason Hedden will start the stand up followed by Damian Sumner (Atlanta based comic, EPIX’s “Unprotected Sets, Prime Video’s “Indie Life” and heard on Sirius XM’s “RAWDOG”. He co-hosts the hilarious podcast, “Forth and Ten” and runs shows all-around the ATL.) Come support ECTC and have a laugh!